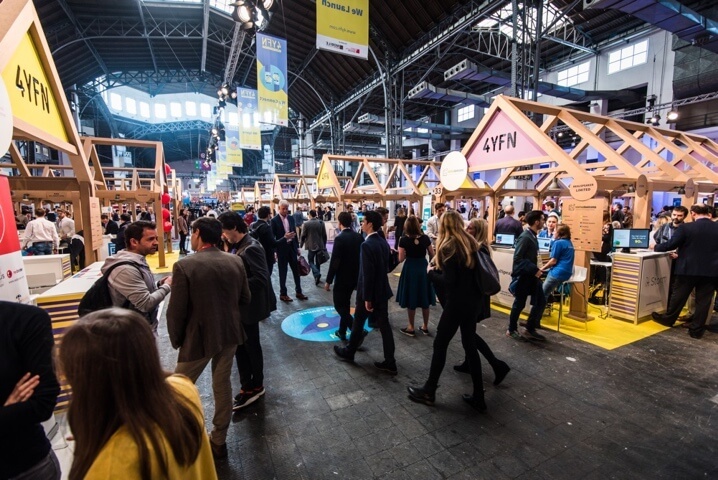 Come and join us at 4YFN Barcelona, one of the most exciting technology startup events of the year, taking place as part of the Mobile World Congress Barcelona 2017! 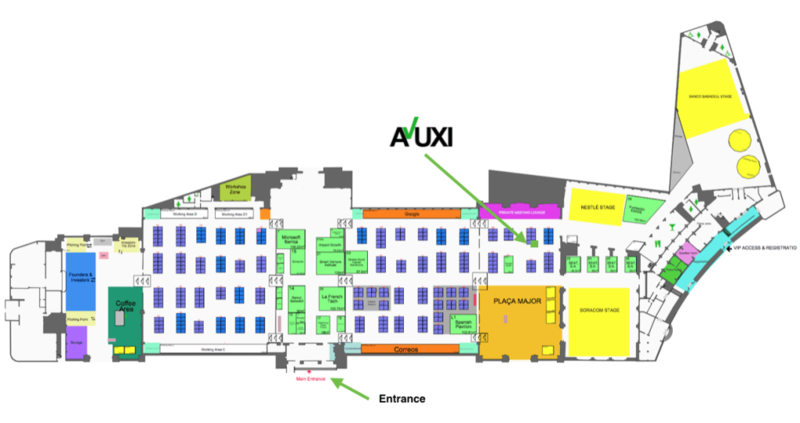 AVUXI will be presenting TopPlace™ – the fast & easy way of increasing online booking conversion rates and booking value. We will be more than happy to setup a quick meeting, so let us know you are coming! 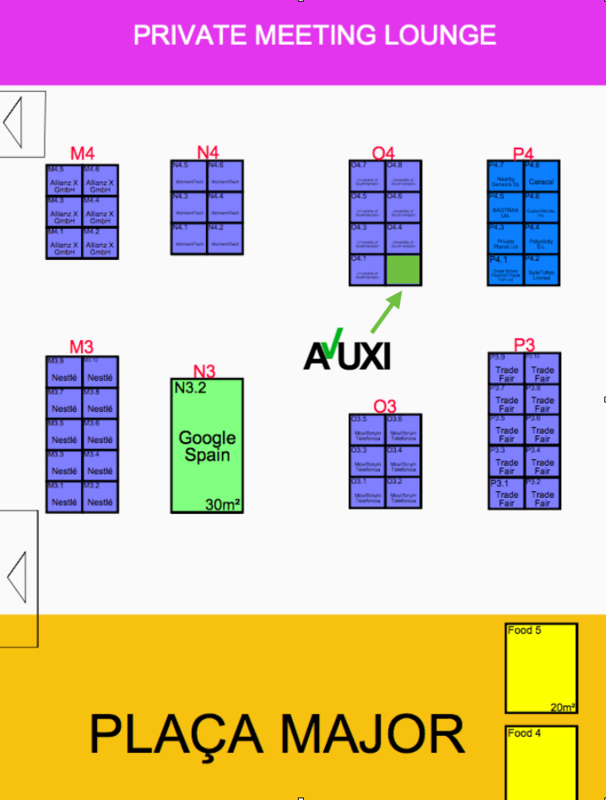 You can find us at Hall 8, located at the Fira Montjuïc location (next to Plaza de Espanya), where 4YFN is usually hosted. Feel free to stop by Stand O4.2 to say hi!